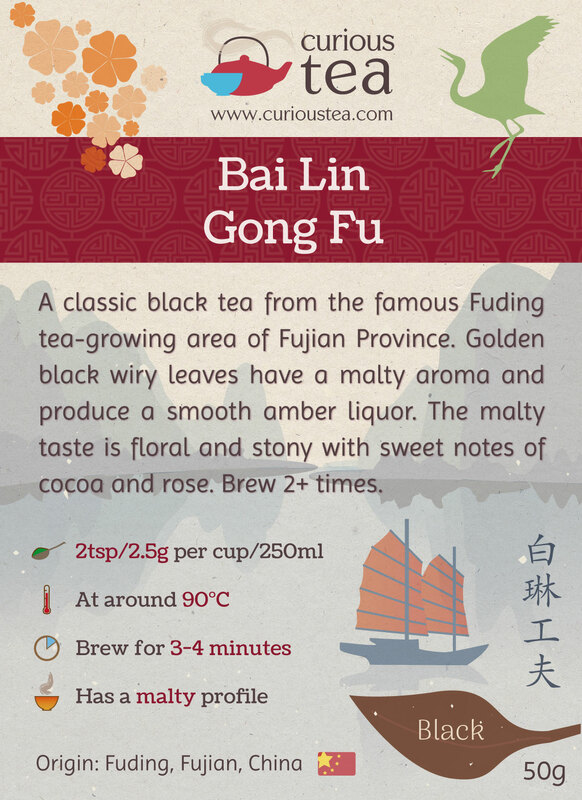 A classic black tea from the famous Fuding tea-growing area of Fujian Province. 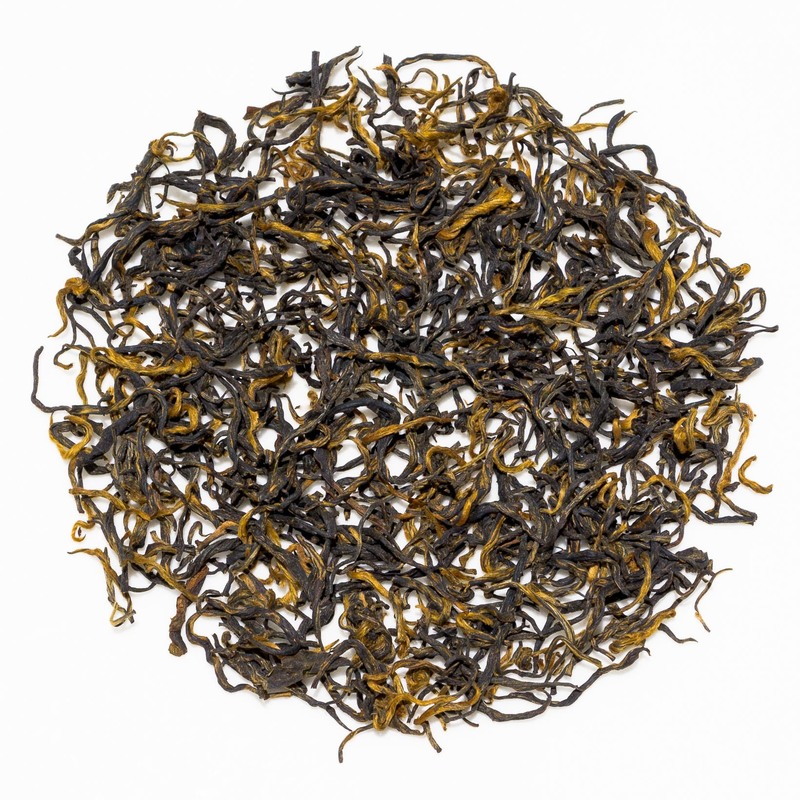 Golden black wiry leaves have a malty aroma and produce a smooth amber liquor. 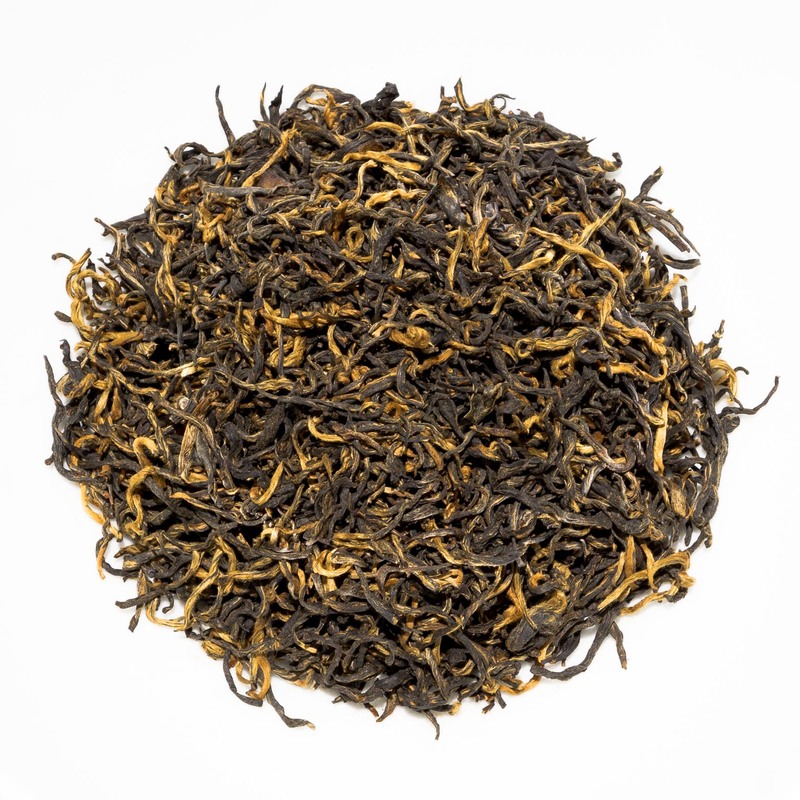 The malty taste is floral and stony with sweet notes of cocoa and rose. Bai Lin Gong Fu (白琳工夫) is a classic black tea from the famous Fuding tea growing area of Fujian Province. 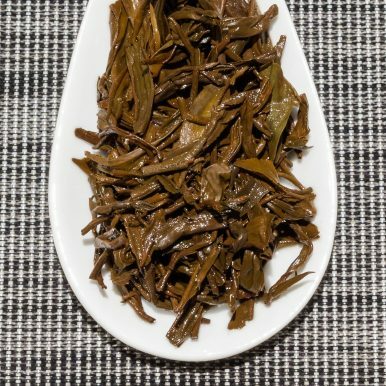 This tea is made from a Fuding Da Bai Hao ‘Large White’ local varietal that is usually used for making Yin Zhen Silver Needle, so Bai Lin Gong Fu is essentially a black version of this famous white tea. 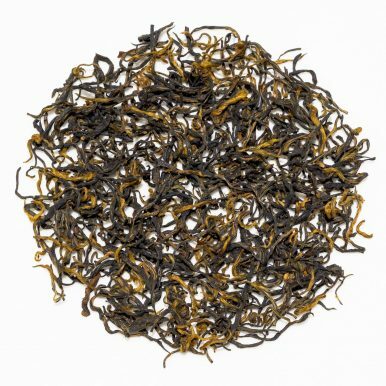 Hand plucked and carefully processed, it has a classic Chinese black tea profile that is captivatingly alluring. This batch is from April 2018 harvest. Bai Lin Gong Fu is named after the place where it originates from, Bai Lin Zhen (白琳镇), a town in Fuding. 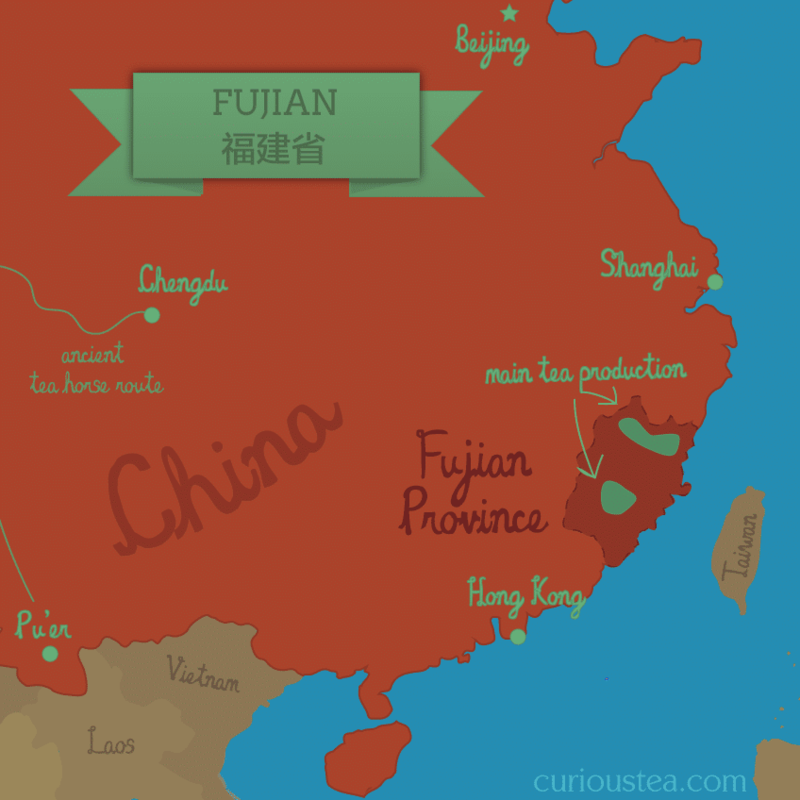 Gong Fu (工夫), same as Kung Fu, is the Chinese term that refers to great level of discipline or study in a particular field. 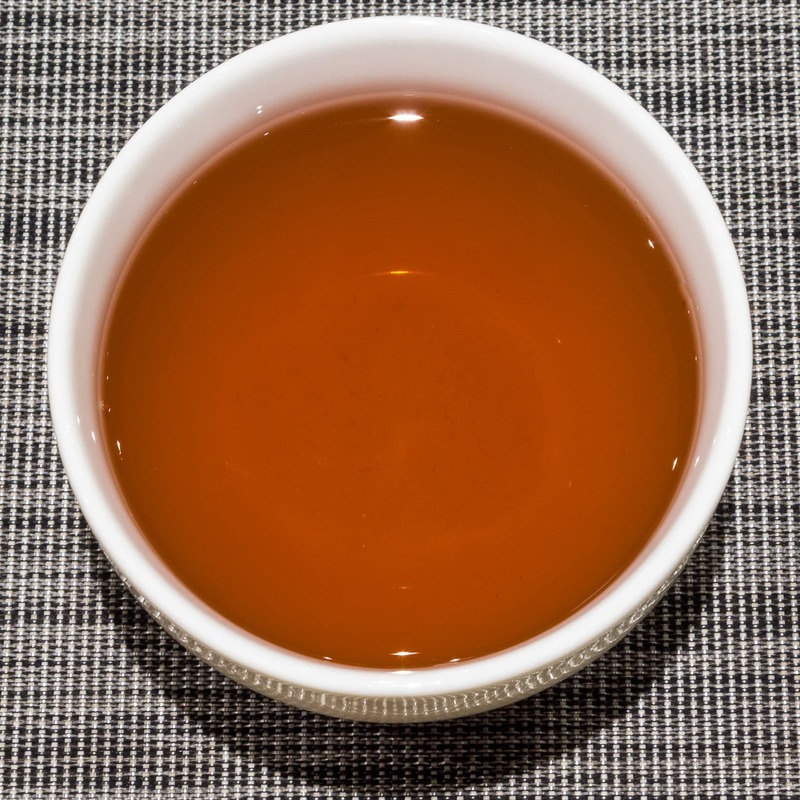 In case of teas, it refers to the skill required to make a particular style of tea. 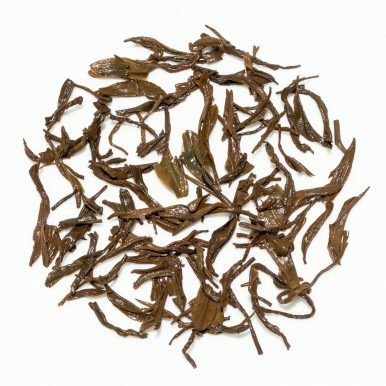 These type of teas have also been known in the West since the 19th century as Congou tea, a term deriving from the Gong Fu term. 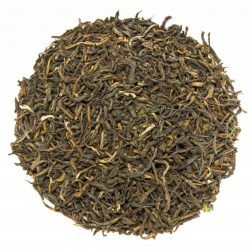 In modern terminology the meaning that is best ascribed to the term ‘Gong Fu’ in our opinion would be the English word ‘artisanal’ as it indicates a tea that is made by hand using traditional techniques and methods that require great skill and knowledge. The wiry dark leaves of this Bai Lin Gong Fu black tea have a beautiful golden black appearance. 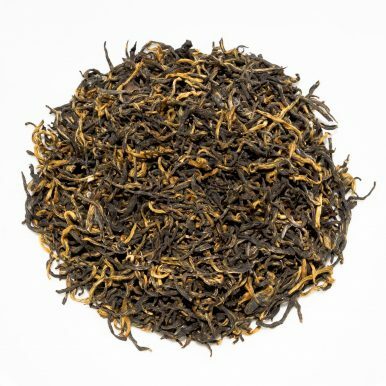 The liquor has a dark amber colour and a malty aroma. 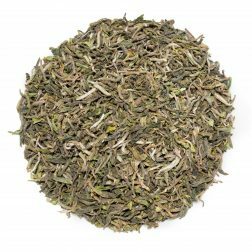 The taste is very balanced and smooth with no astringency or dryness. 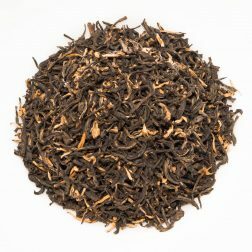 There are malty and floral notes, a woody edge and a satisfying long finish of cocoa and rose. Overall the flavours remind of a chocolate covered rose Turkish delight! 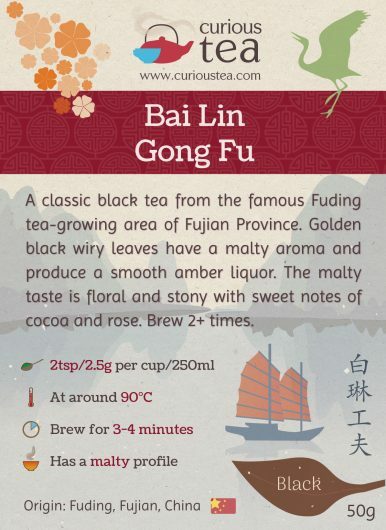 We suggest brewing at 90°C for 3-4 minutes according to your taste. 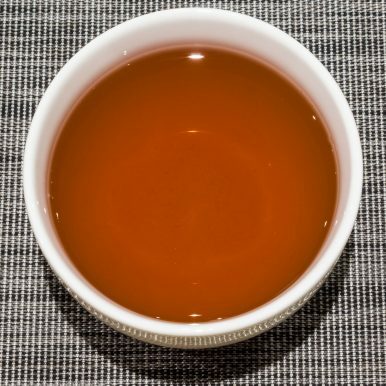 It can be brewed around 2-3 times depending on your preference. 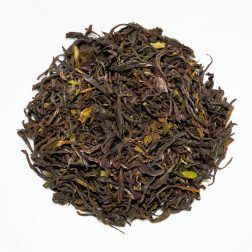 This Bai Lin Gong Fu black tea was first featured in our June 2017 Curious Tea Subscription Boxes.